Some people call them chimney caps; some people call them rain caps; and some people call them flue caps. These terms can be used interchangeably. These caps are stainless steel and have a lifetime warranty. Because of strict animal protection regulations, removing certain kinds of birds is illegal and subject to heavy fines if we were to remove the birds because we don’t have a special animal removal permit required by law. 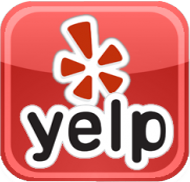 In this case, we can refer you to a wildlife rescue service. 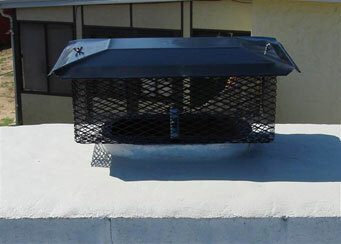 We recommend that you install a cap to prevent the animals from entering your chimney in the first place. Do you live off of a canyon or hillside and are experiencing downdrafts on windy days? A wind cap may be the answer! 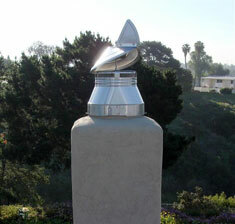 Chimney wind caps can help resolve smoking problems caused by high winds or downdrafts. The top of the cap works on the same premise as a weather vane where it spins on a turret, turning its back to the wind and creating a barrier that stops the wind from causing downdrafts down the chimney. 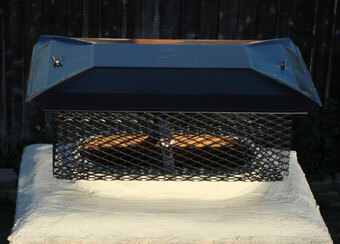 Wind caps can only be used on a masonry chimney or a stove pipe. 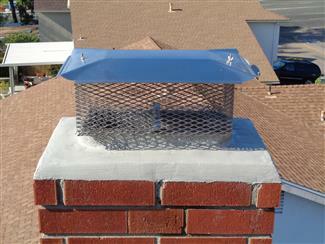 It cannot be used on a pre-fab chimney system. 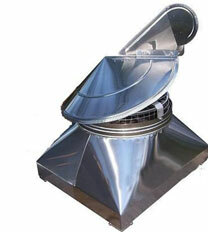 Because of how the chimney wind cap mounts to the chimney flue, these wind caps are special ordered from the manufacturer so it is essential for us to have the precise size and shape of the flue before we can special order the cap. We will come out and take the measurements for the mounting of the wind cap for a small fee. 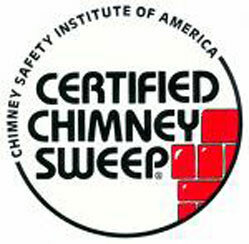 If the measurements are taken during an evaluation of the chimney system or chimney sweeping, then the measuring fee is waived. These wind caps are stainless steel and have a lifetime warranty. Allow three to six weeks for delivery. We do require payment of the cap in advance. 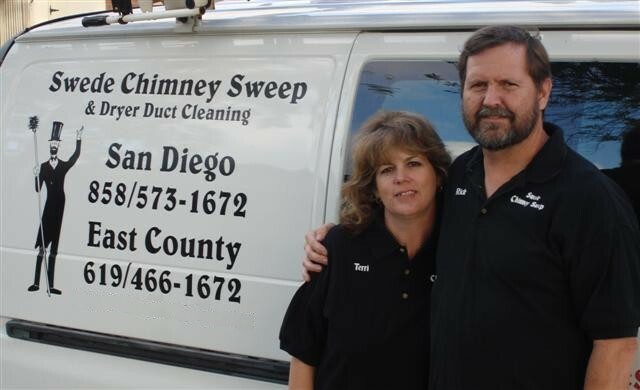 Bee Problems in your Chimney? Chimney caps will not prevent bees from coming into your chimney. By code, in California, the mesh must be 5/8″ but a bee can enter any space as little as 1/4″. 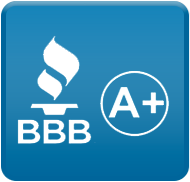 If you are having bee problems, we recommend a top sealing damper. 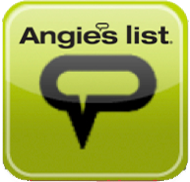 For further information on bee problems, visit our Bees in the Chimney page.